Just in time for the PGA Merchandise Show Titleist announced they would offer the 718 AP2 and 718 AP3 irons with a high polish black PVD coating along with True Temper AMT Onyx shafts with a powder coated matter black finish. Grips will be the all-black Golf Pride Tour Velvet 360. 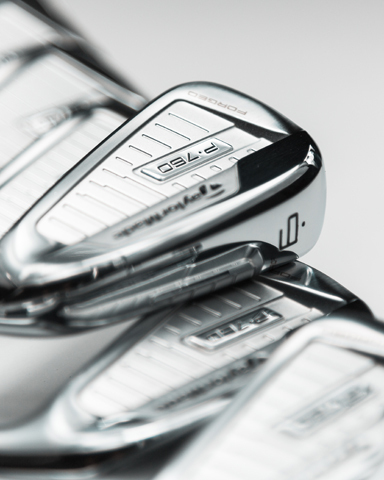 Available Mar.1, 718 AP3 and AP2 Black irons are $187.50 per club or $1,499 for a set of eight. The ATK has more heel, toe and trailing edge relief which gives players the important feature that when the face is laid open the leading edge stays the same distance above the turf. 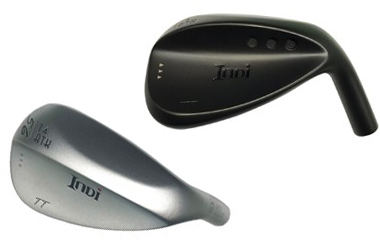 The new model makes use of Indi’s ScoopBack, TractionFace and LaunchControl designs which the company says provide great forgiveness, spin and greenside control. ATK Grind StingRay TT Wedges with USGA conforming grooves offer six lofts between 50° and 60° and there is a similar model with non-conforming grooves. Either is priced at $160. 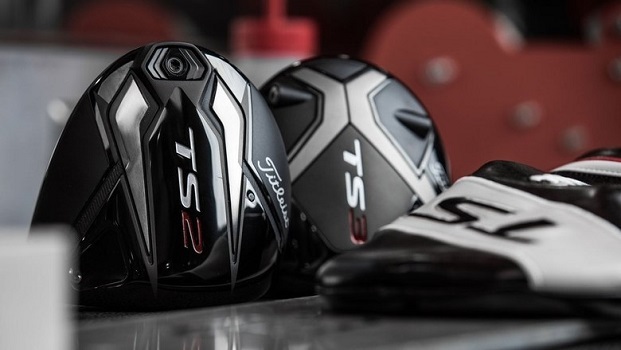 For the second week in a row the Desert Classic again saw a Titleist sweep in the number of drivers used (45), hybrids (29) and sets of irons (44). Vokey wedges topped the approach, sand and lob wedge (227) category and Scotty Cameron putters were the top choice among players with 56 models in play. Pro V1 and Pro V1x were the most played balls with 119 of the 156-man field playing with one or the other compared with 16 using the Callaway Chrome Soft or Chrome Soft X. 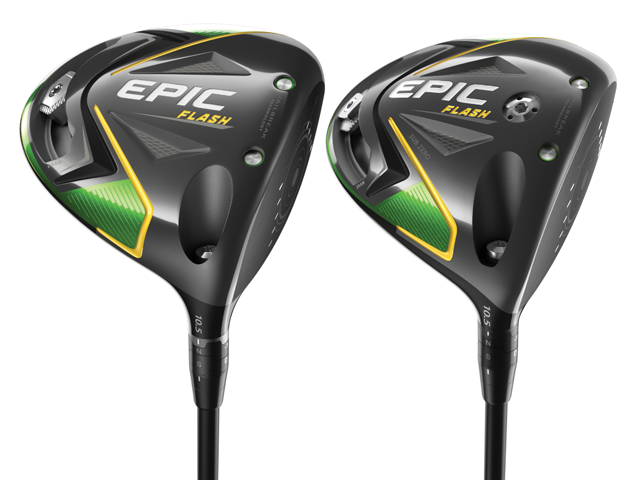 This week in Abu Dhabi, Callaway is the #1 driver brand by far (37.9% of the field) and there were 29 Epic Flash drivers in play. Henrik Stenson, Kiradech Aphibarnrat, Thomas Bjorn, and Pablo Larrazabal are among the players who immediately put an Epic Flash in the bag this week as we. In more good news for Callaway in Abu Dhabi, Odyssey also won the putter count with 49.2% of the putters in play. There are also 11 of the new Odyssey Stroke Lab putters in play at the event. PGA TOUR rookie Adam Long had only played four event this season and missed three cuts but that didn’t seem to be a factor when the 31-year old from Jupiter, Fla. Managed to make a birdie on the 72nd hole to edge out Phil Mickelson and Adam Hadwin by a shot.